"Imagine you turn off the notifications on your phone. 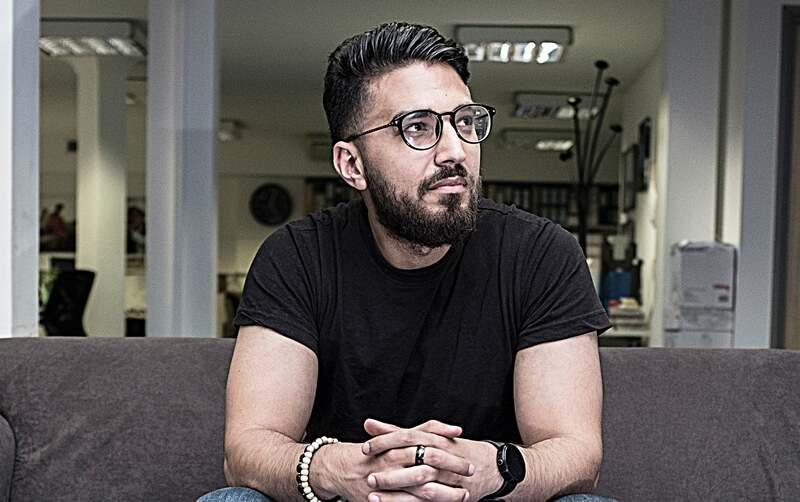 How much time do you think you are going to spend in each app?” This is the key reason Egyptian entrepreneur Amr Sobhy decided to launch his startup PushBots, a customer engagement tool for apps, in today’s mobile-first digital world. 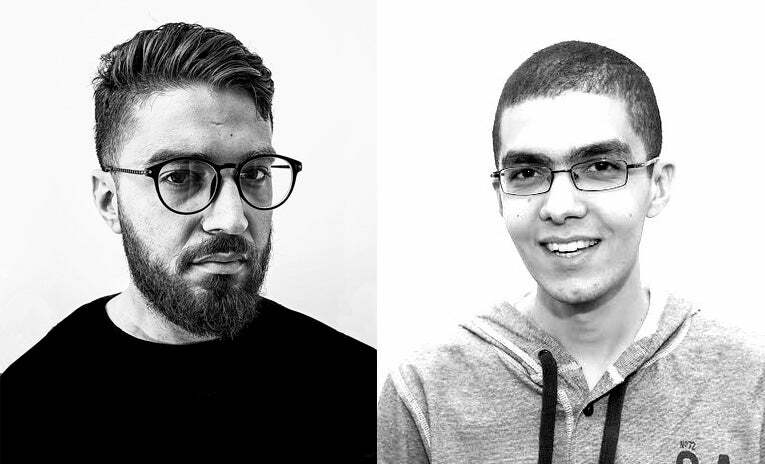 With a keen interest in communications technology, the co-founders of PushBots, Sobhy and CTO Abdullah Diaa noted a need for a tech tool that could push content to app users, and also create engagement in the process. “In the app business, you can assemble a great team, build a wonderful app, put it out there on the market, and think this is it,” Sobhy says. “[But] this is merely the beginning. People have limited attention and all the apps are fighting for it.” Thus, Sobhy’s vision for PushBots is to solve a key dilemma that app businesses face today. “On one hand, everybody wants to have [build] an app. On the other hand, the attention of users is limited, and you can’t rely on users to pull content,” he explains. He admits that while app engagement levels are “a proxy to monetization,” if the notifications tool is abused, users are going to opt out, or worse, uninstall the app completely. “Therefore, the need for personalizing notifications is of utmost importance to strike the needed balance,” he says. Related: The Investor's View: Is The App Boom Over? Based on the team’s experience with Flat6Labs, Sobhy stresses on significance of accelerator support for startups in the early stages. “In our experience, the perks we got through affiliation with Flat6Labs helped us greatly in scaling our business. On the other hand, the network was of a great value.” Like most SaaS businesses, PushBots’ service is subscription-based, and while Sobhy says that their customer base grew organically, content marketing largely helped them get the word across- a fact that can help most startups out there working on highly technical products. “Videos, tutorials, articles, and various content forms that serve to educate developers and product owners, while promoting a service or a tool indirectly, was found to be very effective,” notes Sobhy. On the other hand, the understanding that every app needs users to spend time on it (be it through advertising or in-app purchases) to be able to monetize, also helped fuel PushBots’ growth rate. PushBots' co-founders Amr Sobhy and Abdullah Diaa.Image source:PushBots. What’s also commendable is the way the PushBots team has kept a close watch on the way the mobile app industry is moving, and has constantly iterated its features to suit the market. For instance, as early as 2013, PushBots introduced a “tweet-to-notify” push setting for its customers, which could enable app managers to tweet a notification, and add a specific hashtag to it, so as to deliver it as a push notification to the app’s users. “The need for more advanced tools for personalizing and tailoring messages is extremely high to avoid spamming users with irrelevant, dull and non-engaging content. It’s now all about pushing smart, not hard.” As for the principle that keeps him going, Sobhy says he is a firm believer of offering value to users, rather than tracking numbers as a means of success. “Sometimes you focus too much on monetizing, without asking yourself what value am I adding. If you focus on building value first, most likely, money is bound to follow,” says Sobhy. Keeping to the standards they have set thus comes first for this entrepreneurial duo- a strategy only going to help push PushBots forward. Amr Sobhy, co-founder and CEO, PushBots.Image credit: Nick St.Oegger. 1. Build a SaaS product. 2. Build a global product. 3. Charge from day one.